Have you ever gone shopping and loved your shopping bag so much you wanted to keep it and not recycle it? Well, I have.. Check out some of these cool and creative shopping bags that just make you wonder who the creative genius is behind the work. 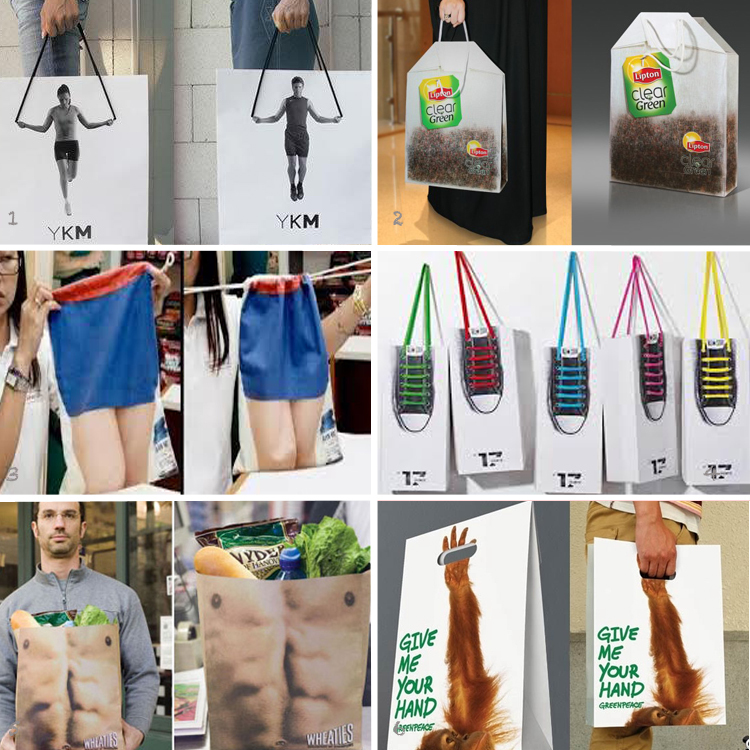 Tags: Creativity, paper bag, retail, shopping bag. Bookmark the permalink.